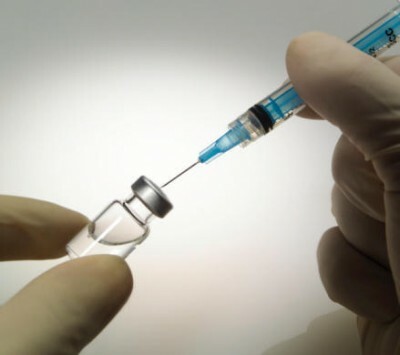 The petition up on WhiteHouse.gov against mandatory vaccinations — the one the White House tried to bury — has, at the time of writing this, reached well over the 100,000 signatures needed by March 6th in order to supposedly garner a response from our president’s administration. According to the WhiteHouse.gov site, “A minimum number of signatures is necessary in a given amount of time in order for the petition to be reviewed by the White House, distributed to the appropriate policy officials within the Administration and receive an official response.” At the time of writing this, the petition currently has 102,206 signatures and counting with three days left to go to accrue even more. Sign it if you haven’t. Why not. The real question is, do you think they will officially respond? If so, what will that response be? This government is so tyrannical… If this country was still the America founded on the Constitution and Bill of Rights and not a plasticine front for megacorporations like those scurrying under the banner of Big Pharma, it would be ashamed to even have to answer to such a charge of forcing its population to be shot up with unproven chemical cocktails. Considering that, in the wake of the propagandized measles hysteria, states all across the country including Texas are introducing bills to take away people’s right to object to vaccines on any grounds, we have definitely long ago passed the mark founding father Benjamin Rush warned about if medical freedom was not included in the Constitution like religious freedom was.